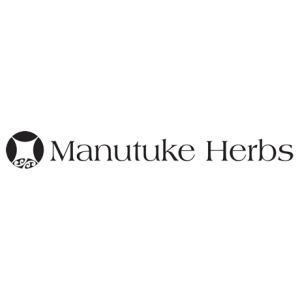 Manutuke Herbs NZ Herbal Range has a Breast Health remedy that assists symptoms such as lumpy breasts, mastitis like symptoms, engorgement, shooting pains in the breast and tender areas. 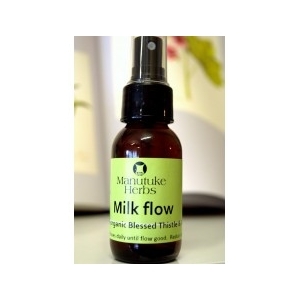 TOPICALLY: A herbal ointment with Kowhia and Manuka Bark can be applied to the breast. 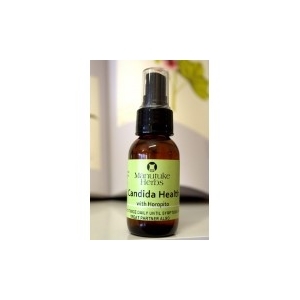 This traditional combination is known for its strong pain relief. 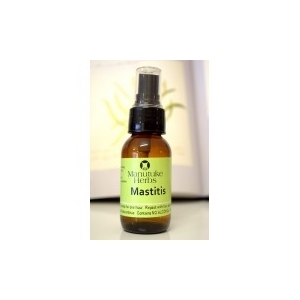 Also available in oral tincture for pain management (chemically can be compared to morphine). TRADITIONALLY: Harekeke Roots were heated until soft, beating into a pulp and applied to the sore area.